Founded in 1952, St. 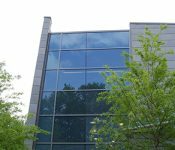 Cloud Window is a second generation women-owned business focused on commercial aluminum windows and door products. We design and manufacture our products on the strength of solid experience and proven performance, acquired and mastered over a period of more than 60 years. Our particular expertise lies in acoustic windows for effective noise control, and windows for historic window replacement. At St. 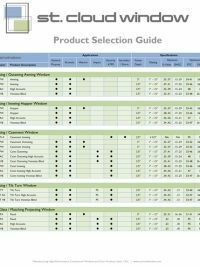 Cloud Window, we apply the latest technology in precision tooling and equipment for CNC, fabrication, glazing, and assembly of our aluminum window and door products. We test all of our products to AAMA standards for acoustic, structural and thermal performance. In addition, we subscribe to a third-party quality assurance, verification, and certification program. 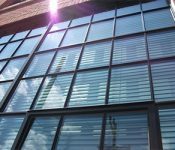 Our primary objective is not to be the biggest commercial aluminum window manufacturer, only the best. We are a partner you can depend on to help you realize your vision, without compromise.